Trust is fragile, and once lost it is hard to rebuild. We see this challenge in our politics, in our race relations, and between nation states. However, as we have come to depend on our technology, cyber threats and vulnerabilities are also creating trust issues for businesses and other organizations. Dr Michael McGuir, a Senior Lecturer in Criminology (University of Surrey, England) examined the “dynamics of cybercrime” in the context of revenue flow and profit distribution and concluded that in 2018 the cybercrime economy has grown to $1.5 trillion dollars illicit profit annually (McGuir, M, 2019). 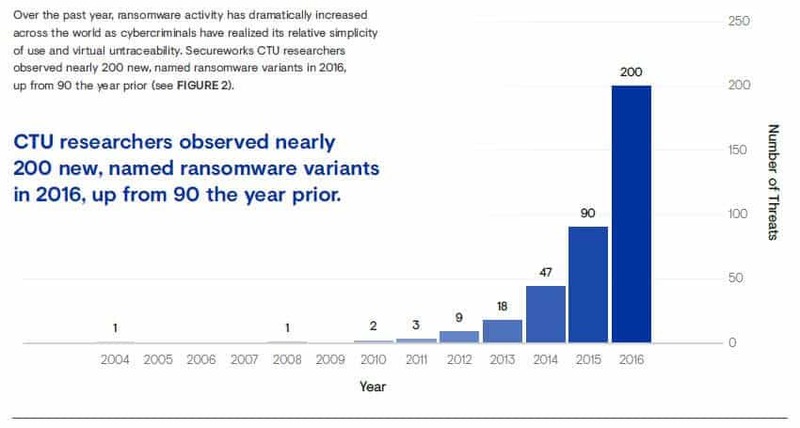 Figure 5 – Secureworks State of Cybercrime report 2017 (Comparitech, 2019). Internationally, businesses are intimately familiar with the need for data protection. Yet, Statista has published that the number of data breaches and the number of exposed records in the U.S. have reached the highest figures to date in 2017, with large businesses holding some of the most sensitive consumer data are still vulnerable—and at times, poorly secured (Statista, 2019). For instance, the 2018 Facebook data leak affecting over 6.8 million users around the world. Hackers increasingly target corporation, governments and small businesses such as hospitals learned the hard way that the enterprise industries are not the only one who need to be concerned. Regrettably, the risk of data leakage has intensified over the years; stolen credentials, poor protection of sensitive data and fake digital certificates are some key flaws due to the construct of the current centralised infrastructure. The role and importance of trust cannot be overestimated or overvalued. The erosion of trust affects our society as well as the systems and tools we depend on daily. Comparitech. (2019). 100+ Terrifying Cybercrime and Cybersecurity Statistics & Trends [2018 EDITION] – Comparitech. Available at: https://www.comparitech.com/vpn/cybersecurity-cyber-crime-statistics-facts-trends/. Statista. (2019). U.S. data breaches and exposed records 2018 | Statistic. Available at: https://www.statista.com/statistics/273550/data-breaches-recorded-in-the-unitedstates-by-number-of-breaches-and-records-exposed/.